This morning we climbed aboard the fun bus for fun and frivolity at the opening race of the YVAA Grand Prix Series at Middleton Park, Leeds. 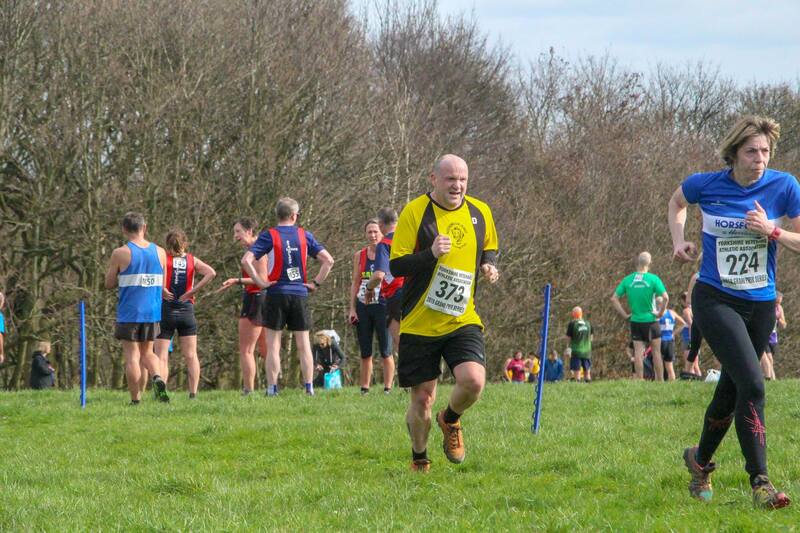 There were a full array of ages on display from the ever youthful Tim Brook to a gent who was running in the 80+ category. A 5.3 mile (8.5km) course awaited us and luckily for roadies like me it had dried out nicely for this race. 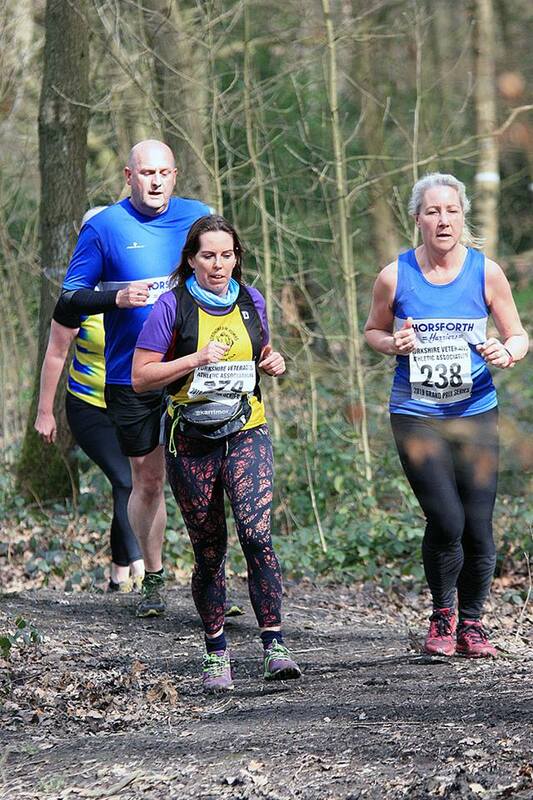 We set off for a lap of the field then roughly two laps off the woods with a couple of decent hills involved. 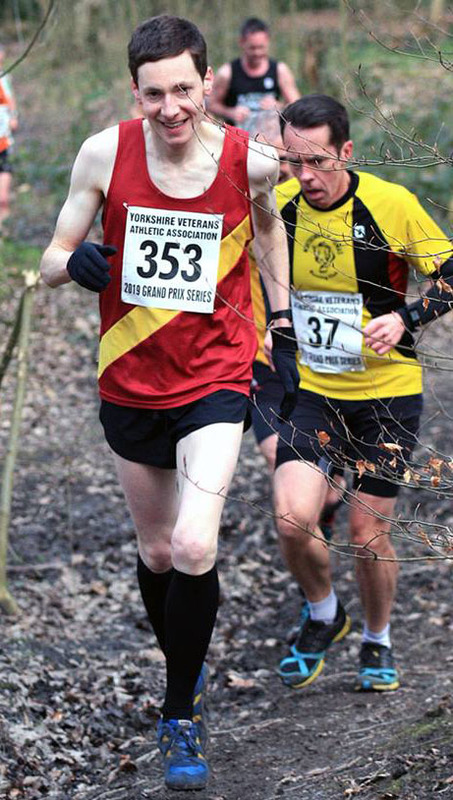 #FPH in a very respectable 10th place was Tim Brook followed by the evergreen Andy Haslam in 34th. 89th place was Thomas O’Reilly followed by Andrew Mellor in 104th. I saw Andrews shirt for the whole race but just couldn’t get any closer. Andy Flynn(me) came in 110th for his first victory over club legend Neil Coupe who came 122nd. Mark Kirkby then followed closely in 134th. 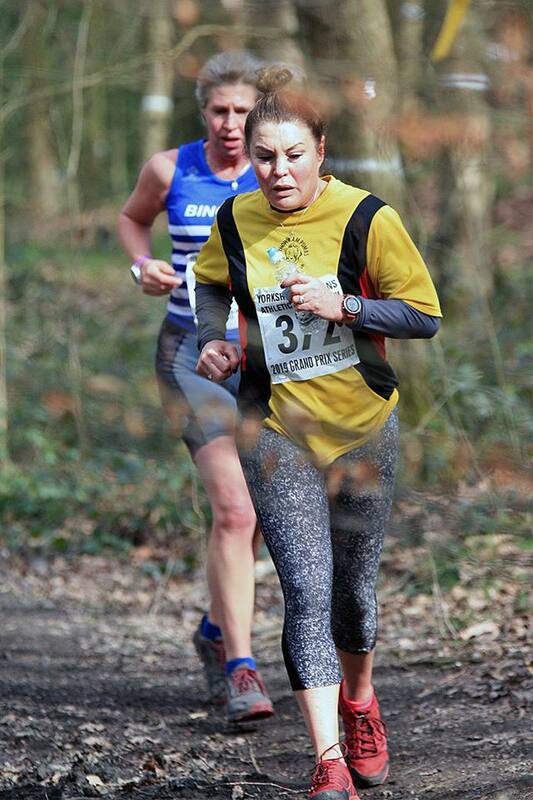 On the ladies side a great run by Jo Louise to finish 56th and a gritty determined run from Tiffany Emma Lewis in 68th who wasn’t feeling her best today. 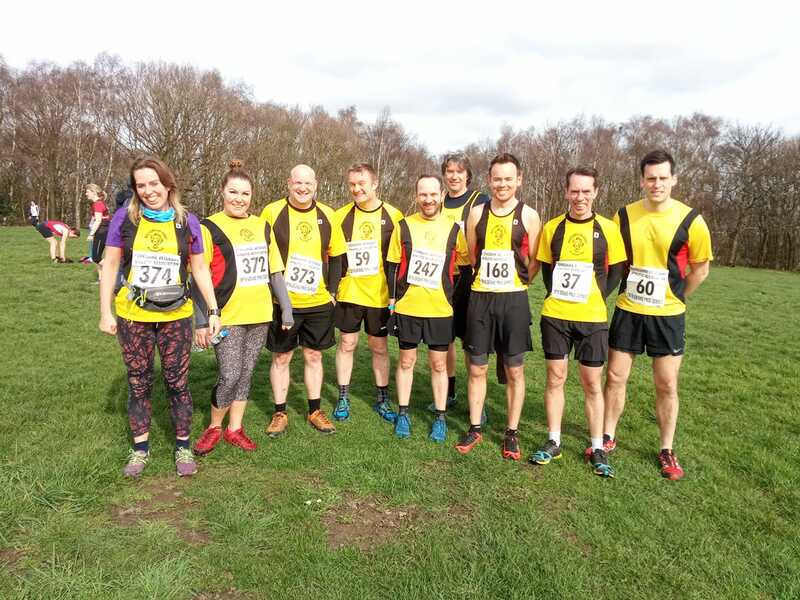 Next event is at Honley on Sunday 14th April hosted by Holmfirth Harriers. For those who’ve raced today keep your numbers and take a fiver with you to race. Those who haven’t, make sure you register at least the day before then do the same to collect your number. I’ll be away but no doubt there’ll be a fun bus thread in the days leading up it.